Friday, April 12, 2019 - Naftal Kinuthia, the monster who killed Moi University medical student, Ivy Wangeci, in cold blood, has been discharged from Moi Teaching and Referral Hospital. Kinuthia, 28, has been recuperating at the hospital after he was nearly lynched by an angry mob for hacking the 6th year medical student with a hand axe to death. According to police sources, he will be held at an undisclosed location ahead of his arraignment in court on Monday to answer to murder charges. Kinuthia was interrogated by detectives and admitted that he killed Ivy, 25, due to rejection. He claimed that he invested a lot in the girl but she did not reciprocate his kindness and financial support. 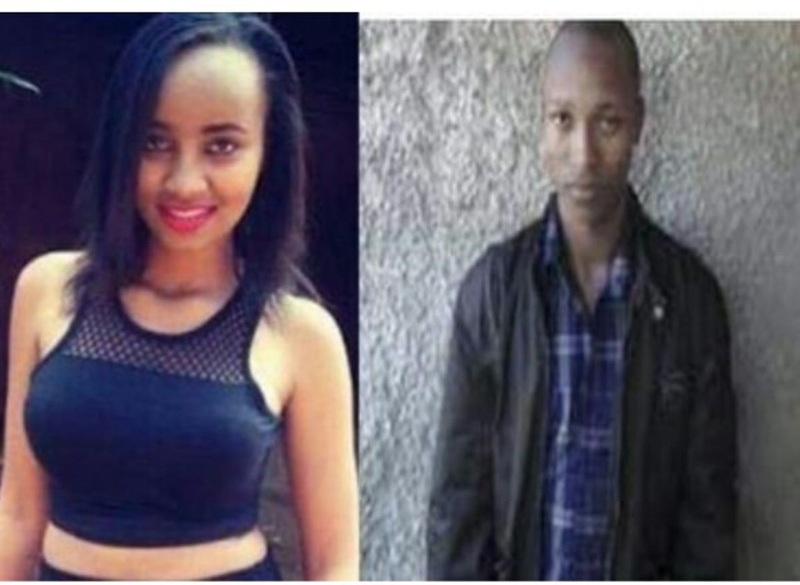 Kinuthia said he travelled from Thika to Eldoret on Tuesday after the student refused to pick his calls and then killed her in cold blood in broad daylight.